Down a long, dusty highway, with the cool wind in your hair, you will find a hidden gem in Mexico. This town is about 50 miles north of Cabo San Lucas. The coastal community of Todos Santos (or “All Saints”) is located in the foothills of the Sierra de la Laguna Mountains. Founded in 1723, the town was once on the brink of economic collapse. That changed in the mid-1980s, when the Mexican Government paved Highway 19 into the town. Since then, Todos Santos has become a popular tourist destination with its upscale restaurants, hotels, and history. In fact, the last battle of the Mexican American War was fought near the town in 1848. About 15 minutes from town, are beautiful beaches along the Pacific Ocean. Playa Las Palmas and Playa Los Cerritos are known for shell collecting – a great activity if you are looking for an inexpensive way to explore the area. Nearby beaches, San Pedrito Point and Los Cerritos, attract surfers from around the world. If you are here at the right time, you may get a glimpse of whales migrating. You can also take a boat tour to see whales and even dolphins swim in the ocean. This town arguably has the best climate in North America, with temperatures averaging between 75-85 degrees all year round. Shopping and surfing aside, there is another reason why travelers seek the smell of colitas rising through the air. In the middle of town stands the Hotel California. While there may be plenty of room here, most tourists who come through the doors don’t exactly have reservations. They come here because the name of the hotel was made famous by the band the Eagles. If you recall the lyrics, it feels almost like the song describes the place perfectly. “Plenty of room at the Hotel California. Any time of year. You can find it here.” Sadly, the song is not about the Hotel California (sorry to ruin it). In later interviews, members of the band said the song was about the journey through life and whether that journey could be heaven or could be hell. But don’t let that stop you from visiting the real Hotel California, or Todos Santos for that matter. Aside from the beaches and sightseeing, you can also take a hike to the Triple Waterfall, go horseback riding, and check out one of many of the town’s many festivals. You can also taste authentic Mexican food by dinning at one of many restaurants in the town. In 2006, the town was official designated a Pueblo Magico (Magic Town) by the Mexican Tourism Secretary. And there is something truly magical about Todos Santos. It could be the vibrant colors of historic buildings, the music that fills the streets, or the people. Regardless, there’s plenty to see and do here if you have the time to take a trip down that long, dusty highway. Also located near town, is International Vacation Home Exchange property #1215. You can also check out Vacation Home Exchange properties in Cabo San Lucas, which is a short hour drive to Todos Santos. 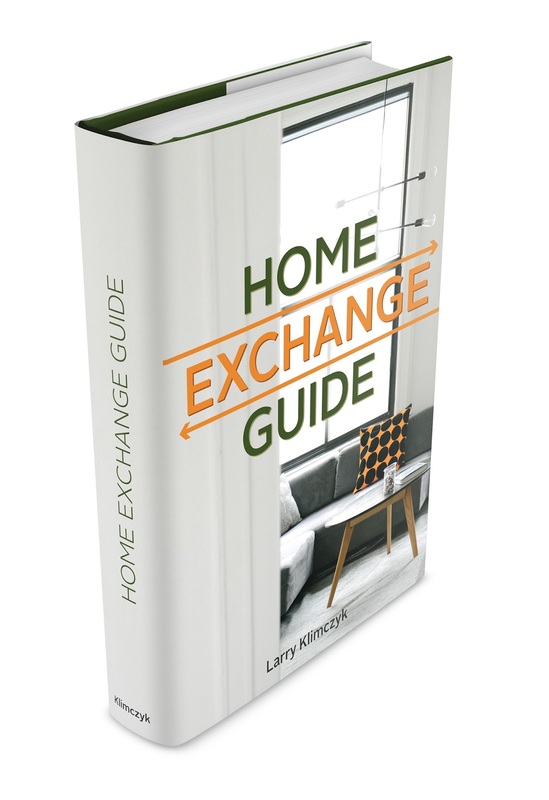 New to Home Exchange, download a Free Home Exchange Guide and find out more. You Have The Power, or Do You?